Incorporate an organic, textural element into your home with the Dark Coffee Willow Bundle by Cambridge Home. 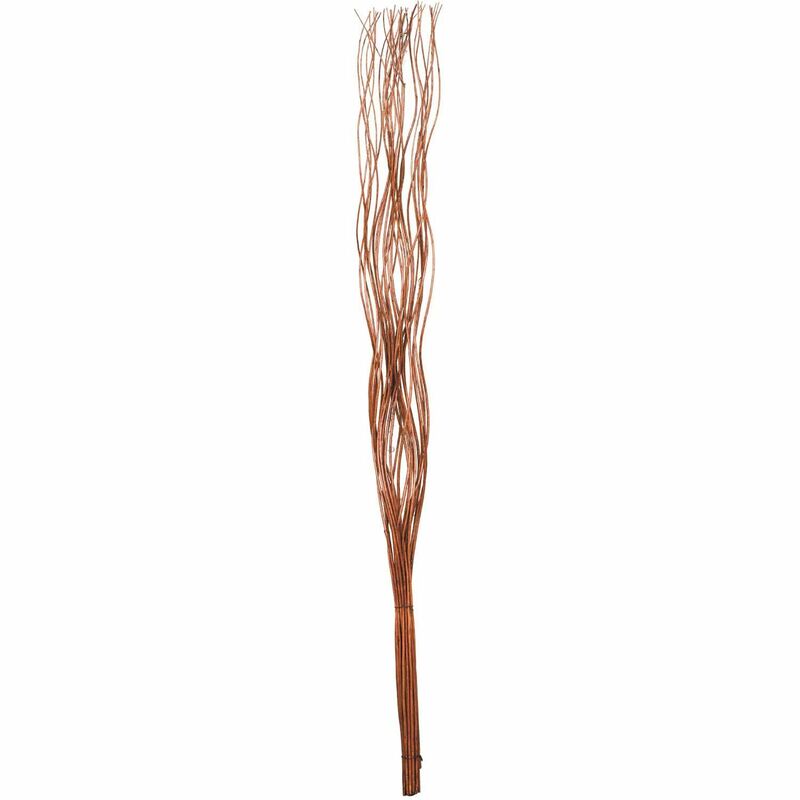 Slender willow branches twist their way upward for a natural look enhanced by the dark coffee finish. 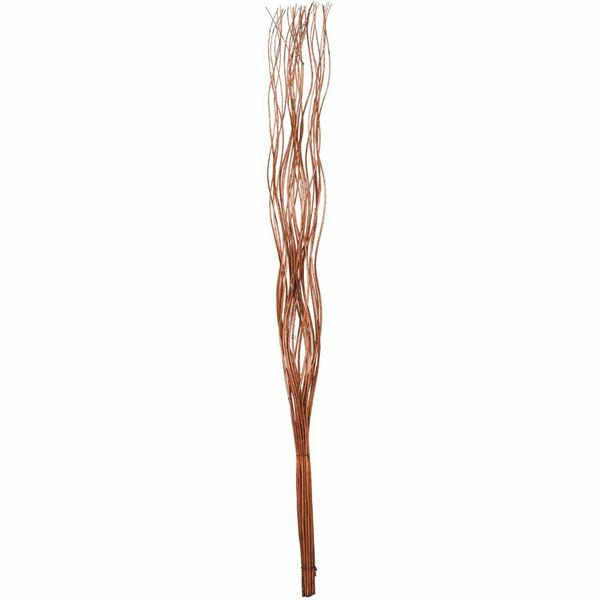 Incorporate an organic, textural element into your home with the Dark Coffee Willow Bundle by Cambridge Home. Dark Coffee Willow Bundle by Cambridge Home.